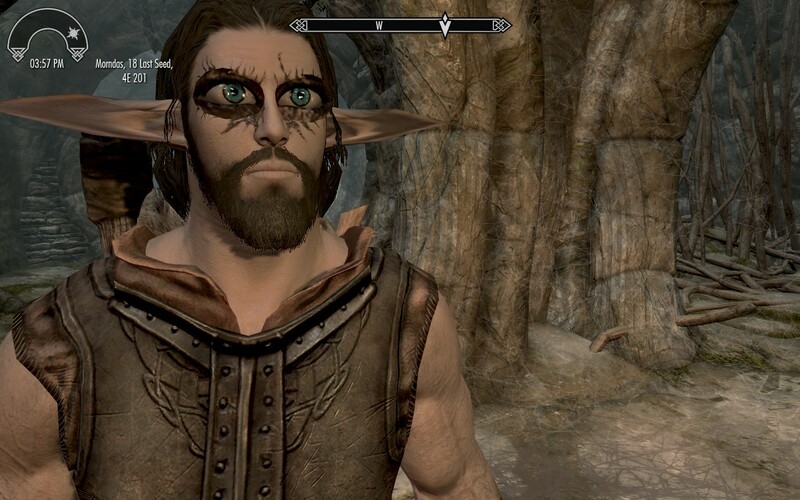 OK, even WEIRDERERER now - I've just tried a new start on the Vanilla Essentials profile and again with Skyrim Unbound exactly the same crash. 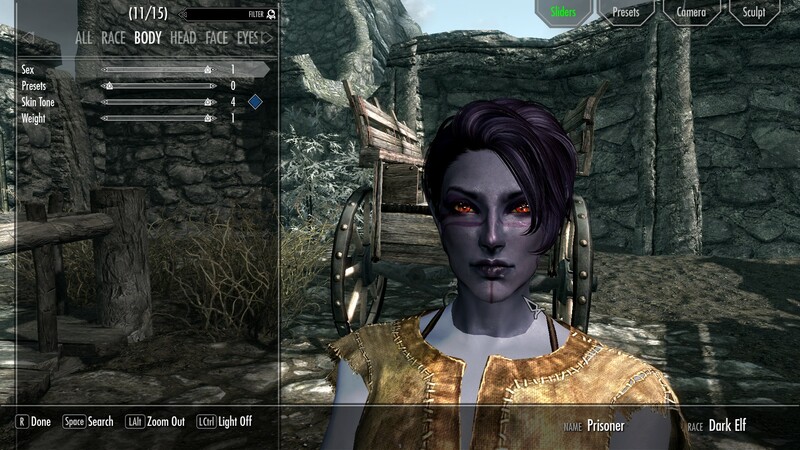 Disable Unbound in MO and the vanilla start runs through fine, character creation with RaceMenu fine, start playing. SmackinJuice posted... I kind of want to edit my ugly face :D Also make myself a little skinnier; if you make your self heavy in weight it just looks cartoony. hit "~" key to bring up the console and type "showracemenu" without the quotations. skyrim has similar commands to oblivion like the "kill" and "unlock" commands as well.